Metadata is not a new, or unfamiliar concept in the medical imaging world. 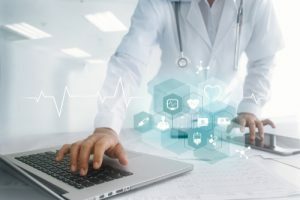 In its simplest explanation, metadata are informational attributes that are “tagged,” or added, onto clinical images and data to properly categorize them for fast and effective searches. File-level metadata in clinical images and data may be generated automatically by the departmental device–a radiology scanner, endoscopy processor, dermatology camera, etc. 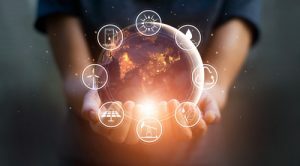 Depending on how well automated the departmental system is, it may be necessary to manually modify file names to enable easier search and retrieval. File folder is another example of metadata that exists in addition to file name. 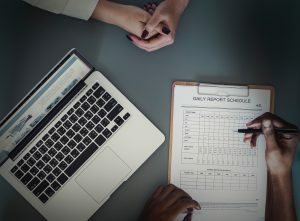 By sorting files into folders representing individual patients, the user is essentially “tagging” each file as belonging to a particular patient. 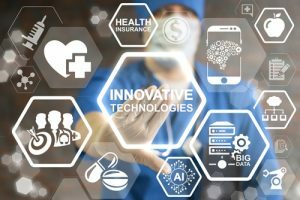 In essence, metadata is the lifeblood behind making clinical collaboration a reality across different departments. 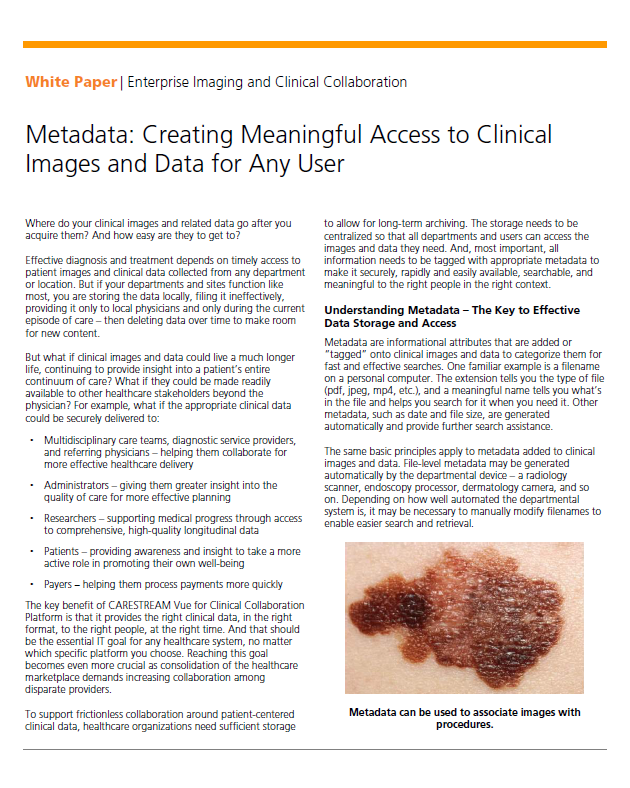 In the white paper, “Metadata – Creating Meaningful Access to Clinical Images & Data,” available by clicking the image below, metadata is explored in greater depth in an effort to truly uncover its value and importance not only medical imaging, but also in all patient clinical data. You can visit Carestream’s site to learn more about the Vue for Clinical Collaboration Platform. The post White Paper: Metadata – Creating Meaningful Access to Clinical Images & Data appeared first on Everything Rad.